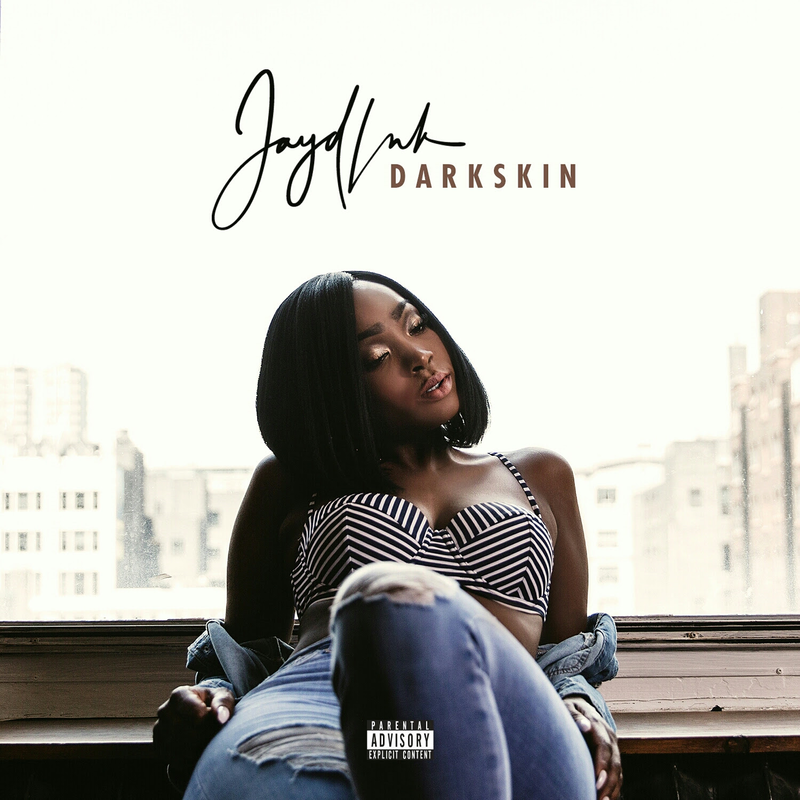 Toronto's Jayd Ink Releases New Single "Darkskin"
2016 has been a momental year for Jayd Ink, her last single “ Deep Under” was premiered in the hit tv show “Power” Ep. 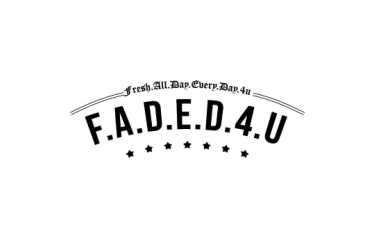 6, she was the only female artist (Independent) at the Urban Jam Festival in Japan with Silento, Kcamp, DJ Whoo Kid & Serani. Ink is back with her highly anticipated new record “Darkskin.” This record was performed as an accapella at her live shows, and it always leaves the crowd captivated as she sings about shadism and growing up in the city of Toronto. Teaming up with producer kAui from TeamTimbo - Ink let’s her guard down and delivers Darkskin.